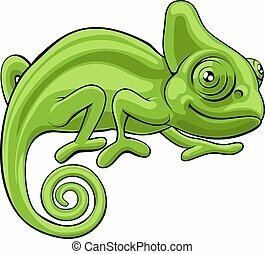 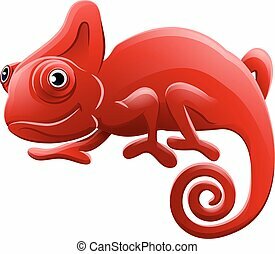 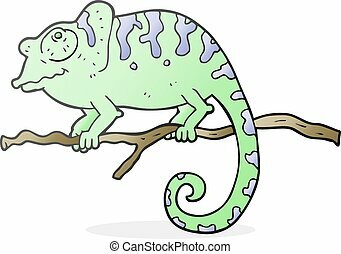 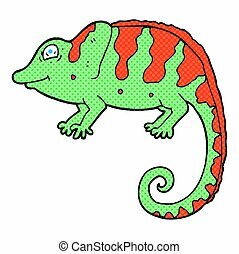 Cartoon chameleon. 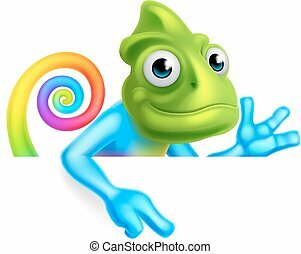 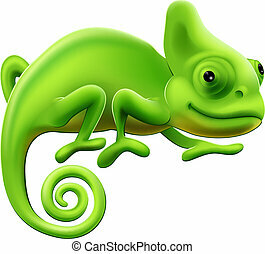 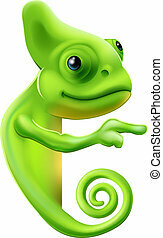 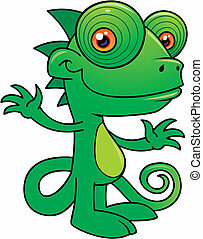 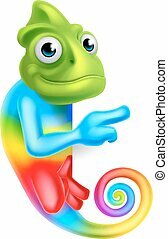 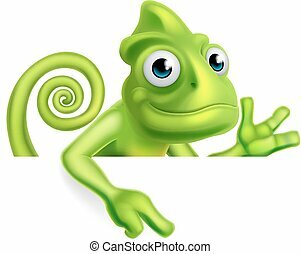 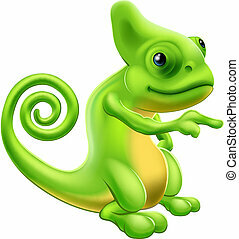 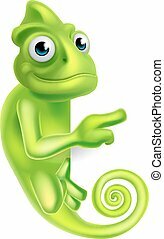 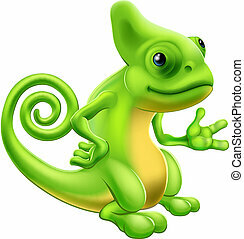 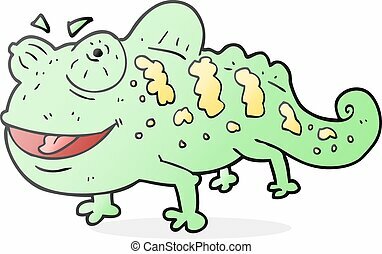 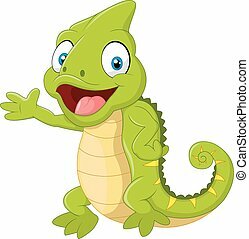 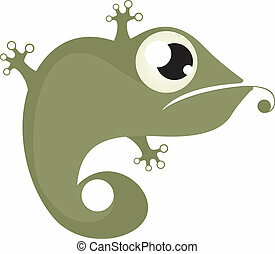 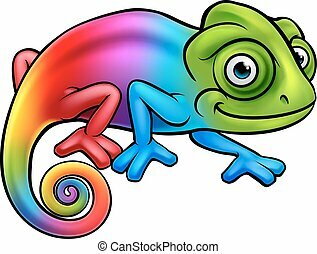 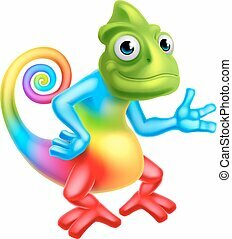 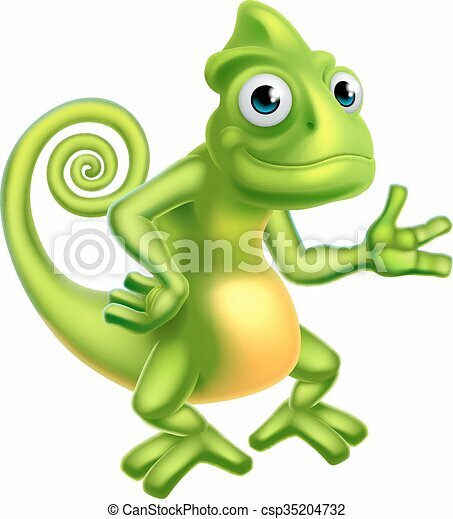 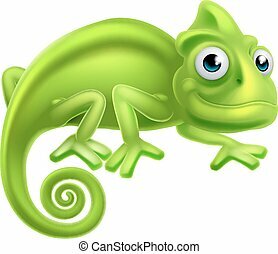 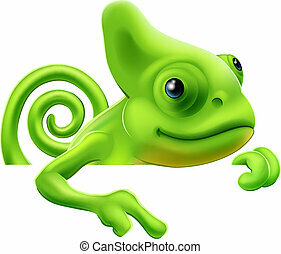 A cartoon chameleon lizard character mascot. 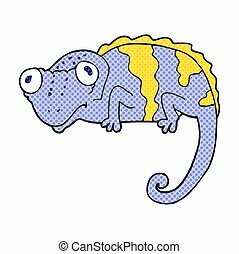 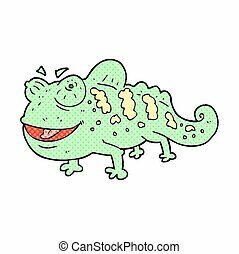 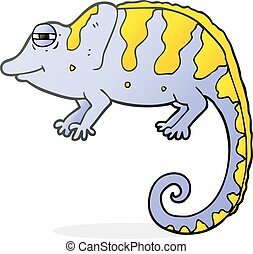 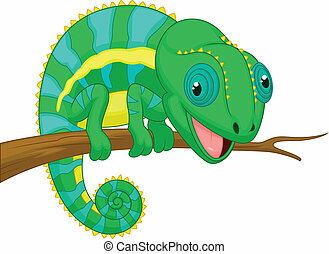 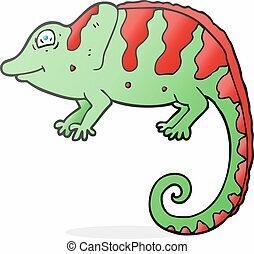 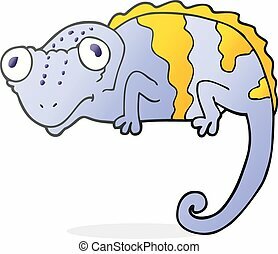 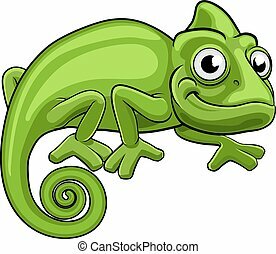 Vector illustration of a Happy little chameleon drawn in a humorous cartoon style.